Graduations are special events that call for celebrations and gifts for the academic achievements of loved ones. 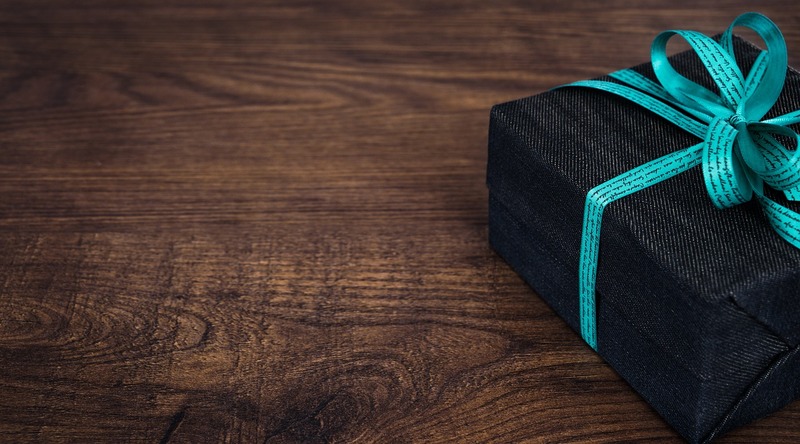 Whether they have finished their formal education and they are about to join the workforce or they are going on to attend higher education, here are 7 foolproof gift ideas that grads will go crazy for. Laptops are the new desktops. Both portable and capable, they are indispensable for working, studying, relaxing, and connecting with friends and family. You really can’t go wrong with buying a grad a high-quality laptop computer. Don’t go cheap though; you’ll want to go for a high-quality laptop since technology is advancing so rapidly. This piece of technology will prove incredibly useful to the grad in your life no matter what path he or she is planning to take. Current smartphones are almost as powerful as full-size computers of only a few years ago. They also provide many functions less portable computers do not provide like on-the-go internet connection, maps, and photo galleries and editing tools. Plus, they allow you to play music and schedule your calendar. They practically replace a dozen different tools and they fit in your pocket. Buying smartphone for your grad will not only keep them connected, but it will also help you keep in touch with him or her 24/7, no matter where he or she is, so it’s a win-win for the both of you. This personal security tool works with a smartphone, and it can send emergency alerts to friends and family along with location data at the push of a button. Different models come with different options, but almost all of them support instant location alerts and calls to loved ones, along with the ability to stream audio/video to the cloud; so if anything bad happens, there is evidence to catch the bad guys. It gives you peace of mind knowing your loved ones are safer, and it shows the young graduates that you care about their safety and security. Tablets are in between a laptop and a smartphone. They are not as powerful as full-sized notebooks, but they’re much more capable than pocket-sized smartphones. Since some tablets also offer smartphone functions and can be connected to a keyboard and a mouse, if you don’t want to buy both a smartphone and laptop, a tablet may be a better option. A gold chain necklace is a timeless classic for both men and women. Men’s gold chains look as good as women’s gold necklaces, and they add status and bling to any outfit. Gold chain jewelry also has a high resale value. With all the electronics that young graduates use, a portable power bank is essential. A high-capacity power bank will give your grad more juice and extended battery time when he or she is away from a power plug. While most other gifts in this last have productive uses, a game console may sound counterproductive. However, all work and no play makes for a dull graduate, and a little bit of gaming is good in moderation. Just make sure your loved one is not addicted to games so that it doesn’t hurt their projected path after graduation.